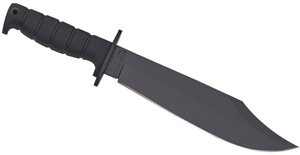 Just in at the KnifeCenter is the really cool, high-value Survival Edge from Cold Steel. It’s a light duty bushcrafting design excellent for any utility task performed around the camp site. If you’re familiar with Mora of Sweden Knives, the Survival Edge is a very similar design with many more capabilities. The Secure-Ex sheath clips easily onto your belt and comes attached with a Ferrocerium fire steel to match the handle color. The 5″ mirror polished blade is made from German 4116 Stainless Steel which, according to Cold Steel, performs better than 420 and 440 series steels while providing improved corrosion resistance. 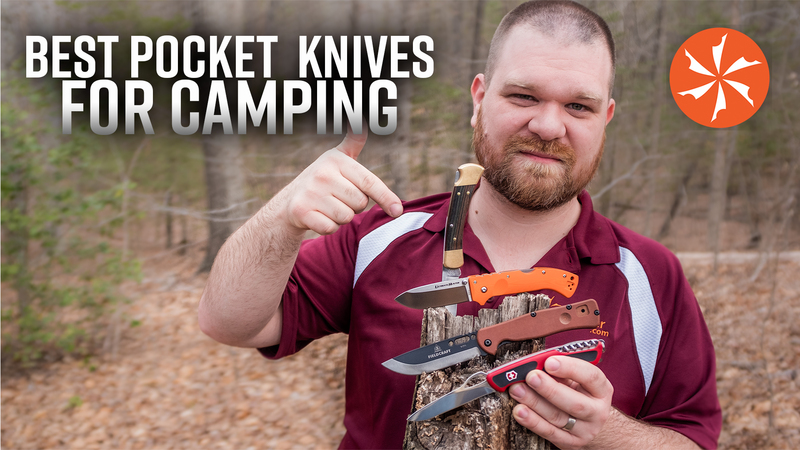 What sets the Survival Edge apart is the extremely rigid, hollow handle design. 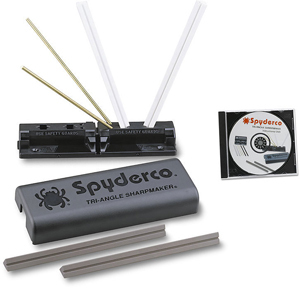 With an internal length of three inches and diameter of one inch, there’s ample storage space for any small fishing, safety, or survival items. With a reasonably ergonomic handle, dual finger guard, and rubber O-rings for a secure grip, the Survival Edge is one useful tool and can be found at www.knifecenter.com. Ontario Knives ventures into the world of Bushcraft with their new Blackbird SK-5 Wilderness survival knife. It’s built like their Ranger and RT series, except it is styles for survival and uses 154CM American stainless instead of 1095 carbon steel. 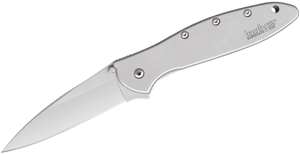 Ontario knives is a premier American knife company. This is a great American made knife. The Bushcraft is a revised version of their wood handle fixed blade from Spyderco inspired by survivalists in the UK.